Financial service providers are hired in order to assist clients with various assistive services such as financial planning. The kind of financial provider you hire will depend on the kind of financial services that you need. These are 3 types of financial service providers that you need to choose from for financial services India. 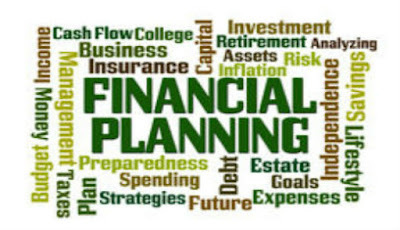 A financial planner is who you should go for in order to plan your investments long-term. You can plan your long-term financial objectives with this type of provider. They know which type of financial product can be assistive for you, whether retirement savings, insurance requirements, estate and tax planning or debt control. You can get full assistance in planning from these professionals, from generating income immediately to making long-term financial plans. They offer simple advice about securities and manage investment portfolios on your behalf. 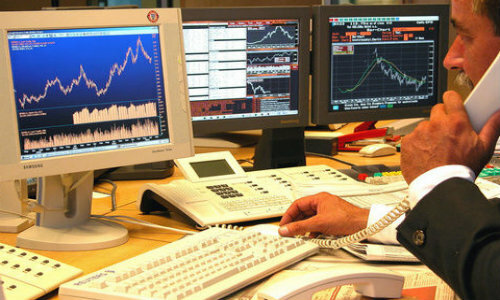 Advisers work with stock broker agencies and research and advisory firms in India in order to make purchase and sale decisions. Unlike stockbrokers, investment advisers are responsible to clients and have to put their interests before their own. You may recruit an investment adviser who does not trade without obtaining your permission or opt for one who acts out of his own discretion and trades without getting your permission but for your best interests. They purchase and sell securities on behalf of their customers. 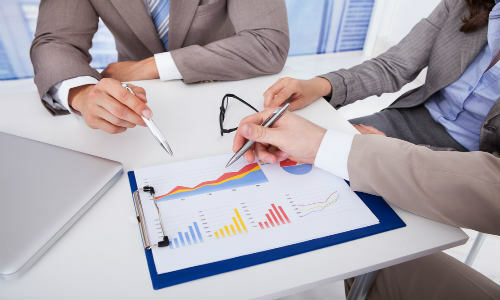 Stockbrokers have experience and knowledge of the stock market so as to be able to assist clients wisely and help them in generating income and revenues. They make most of their income by way of commissions, and do not necessarily have to give precedence to your interests. You should remember that stock brokers with good reputation are the ones to go for, as the risks of getting unsound advice is less with them.